While in her early teens, L. Van Stelle lived in a farm house in the Kalamazoo Michigan area with her family. Some forty years later, during a stay with family, still in the area, she visited the farm to recollect some good memories during that time in her life. The family living there at that time, told her they had discovered a hidden room in the basement which historically, turned out to be a Safe-House, or hiding place for slaves. Fleeing from their owners, via the Underground Railroad. 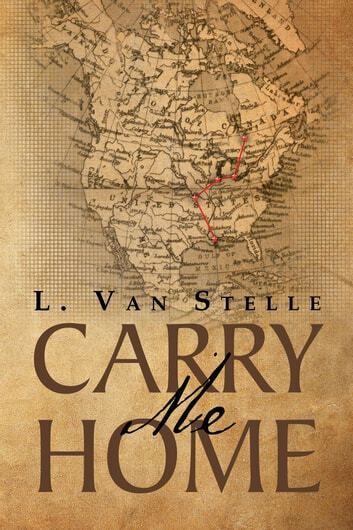 L. Van Stelle looked into this bit of information and wrote this tale of the plight, fright, and flight of six slaves trying to escape their masters from the south. The author now lives in Nevada and still thinks often of her happy teenage years in a home that none of her family, at the time, realized what a part of history, was living there with them.